100% synthetic, very high performance lubricant dedicated to the lubrication of pertrol & diesel car engines, carrying manufacturer approvals from Volvo & Ford cars. 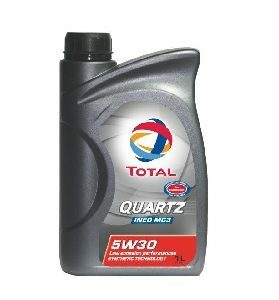 * TOTAL QUARTZ 9000 0W-30 is a synthetic technology engine oil that has been developed to cover the most stringent requirements of both gasoline and diesel passengers cars engines. 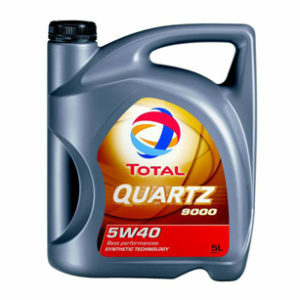 * TOTAL QUARTZ 9000 ENERGY 0W-30 is particularly suited to the most recent engines. 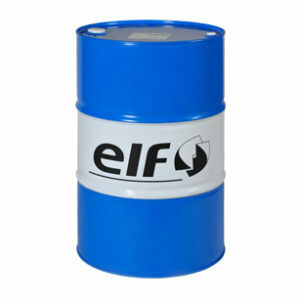 * This engine oil can be used in the most difficult operating conditions (city traffic, major roads, motorways), and is appropriated for all driving types, especially sporty, high-speed and all-season driving. * Antiwear protection: this oil ensures optimum engine longevity with its antiwear properties that protect the engine’s most sensitive parts. 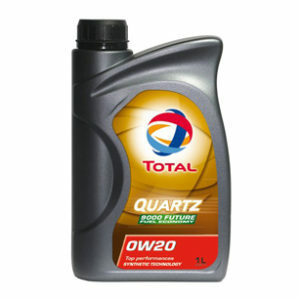 * Engine protection, cleanliness and performance: This oil contains detergent and dispersive additives that keep the engine clean, high performing and thus preserve its power. * Easier cold starts: its exceptional fluidity is perfectly adapted for cold starting in extreme weather conditions and ensures a good protection of mechanical parts at high temperature. * Fluidity: Its exceptional fluidity reduces friction and therefore creates significant fuel savings (Fuel Economy were measured at 2.6% during official M111FE testing) and reduces CO2 emissions.